So, what did I get in the week of Sunday, September 10th to Saturday, September 16th? Ahhhhhh. AHHHHH. It's here! I won this from Kincaid's giveaway on Twitter. I feel blessed! I loved The Diabolic and can't wait to dive in. Did I mention that it is signed? And personalized! Thank you, Random House! It's a lovely finished copy. Modeled by my sister! As soon as these were available for download, I one-clicked! I couldn't resist. I loved A Promise of Fire and Breath of Fire. Kincade is new to me in terms of her romance, but not her YA! HelenKay Dimon is an amazing romance writer! I really enjoyed the previous companion novels in this series, The Fixer and The Enforcer. This new one sounds great! This week was an up-and-down one for me. I had a lot of deadlines to meet, and I worked a lot of overtime. Friday was rough for personal reasons but I'm doing better. This week went by incredibly quickly and I'm looking forward to taking advantage of this very lovely weekend! Thank you so much, Greg! Enjoy Warcross! The weekend has been going well so far. I'm really excited about my Empress prize! It is lovely. Happy reading, Sophia! Great haul, hope you have a great weekend after an up and down week! OOh nice! Congrats on the win! 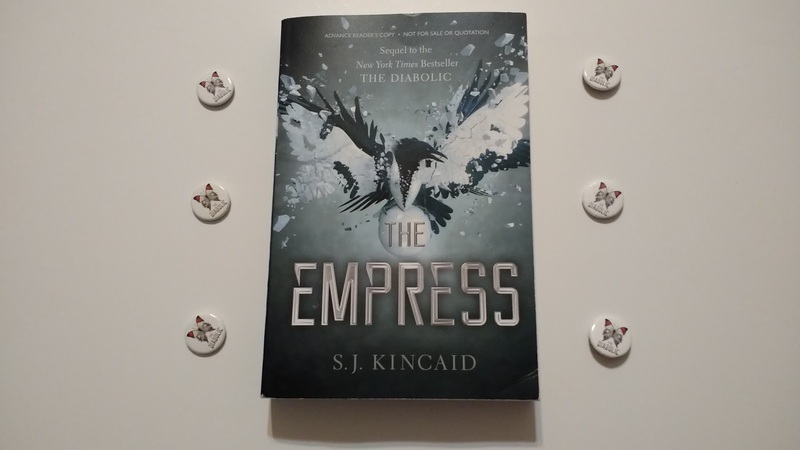 I just started The Empress yesterday after reading The Diabolic! Liking it so far and can't wait to see where it goes! Ooh Amanda Bouchet's latest one! I refrained from requesting that one since I still need to read book 2 and I am not sure when I will get to that! I was hoping to read "spooky" read this month and next, but so far it hasn't happened as I now I will have at least 3 other books release in the next two weeks that I will want to read asap! 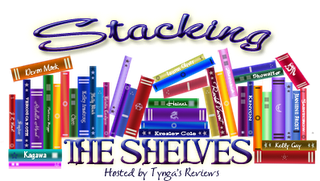 It's truly the reader's curse to be excited about sooo many books and not have enough time to read them all! Lol! YAY! Binge-reading for the win! I hope you like The Empress. I am so excited to have Heart on Fire! I loved books one and two, so I'm hoping book three will be awesome. Hopefully you get a chance to finish the series, Jessica! Invictus was very good. I liked it. I hope you love all of your new goodies. Thank you, Grace! 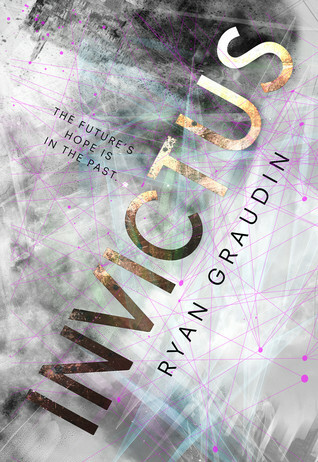 I liked Invictus too! Awesome haul! I still need to read The Diabolic and October seems like the perfect month to do so! I hope you'll like the sequel! Have a great week and happy reading! Nice haul, I pre ordered Warcross but Book Depository has a lot of difficulties to got the book so I don't know when I will have it. Have a nice week. Great haul! I can't wait to see what you think of Heart on Fire. I read it a few weeks ago and am still working on my thoughts. Sorry you had a stressful week and I hope this weekend is wonderful for you. Thank you, Carole! was this a good "still working on my thoughts"? I hope you liked it. Thank you! Sorry about the rough week - I hope you have a lovely weekend!! Ooh, I can't wait to read Dear Martin. Yay for getting a finished copy! I really love HelenKay Dimon's m/m fiction. I am sorry you had such a rough week. I hope you are getting the rest you hoped for. The Empress looks really good. I hope it turns out to be great! Amanda Bouchet's first book in the series is on my to read list for the fall. I'm really excited to finally be diving into it. Dear Martin is on my wish list. I really want to read that one too. I hope you enjoy all of your new books! And I hope you have a better week this coming week. Thank you! <3 I hope you love the Kingmaker series. Happy reading! The cover of Empress is so awesome. I need to read Diabolic but I know I will be picking this one up as well. I also really want to read Dear Martin. Hope you have a lighter week. It really is awesome! I love it. Thank you, Barb! Wow! That's a lot of great books you got! Sorry about your rough week, but I'm glad that you are doing better! I hope you enjoy your reads! Thank you so much! I rarely win giveaways so it was a nice surprise. I appreciate that, Geybie! Some great books Alyssa! I'm sorry that you're week was a tough one, I hope next week is a lot more better for you. Also I can't wait to read Warcross too! Thank you, Jasprit! I hope you like Warcross! Ooh, signed! And Dear Martin! You have some really exciting book mail there. Congratulations! And Warcross as well. Most people are enjoying that one. Happy reading! It was a good week! I'm feeling a little ambivalent about reading Warcross, but I will definitely get to it eventually. Thank you, Evevlina! I so need to get started on that series from Bouchet, it sounds so amazing. Happy reading! I didn't know the sequel to The Diabolic already had a cover and title. Huh. I haven't read the first book, though, so I should get on that. Enjoy your new books! Thanks for visiting Shell's Stories. Rough weeks make the weekend so much better, don't you think? I hope it was a good one. Thanks for visiting my blog, and enjoy your new week. Hope this week is better. Warcross is looking so tempting. Enjoy. YO. 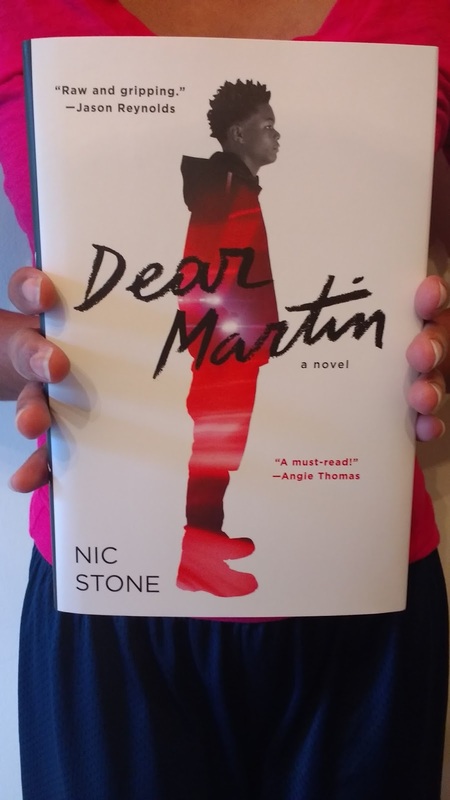 A HARDCOVER OF DEAR, MARTIN?! You lucky duck Alyssa! <3 <3 I wasn't in love with Warcross but I hope it was a winner for you, and here's to a less stressful week! 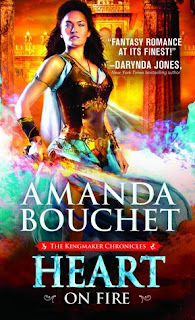 I really need to try Amanda Bouchet's books! I like the covers. Enjoy the new books! 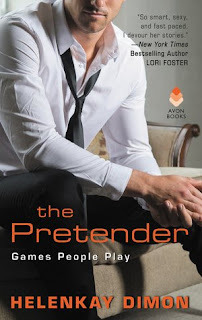 Ohhh I can't wait to see your thoughts on The Pretender! I hope you are having a better week!! 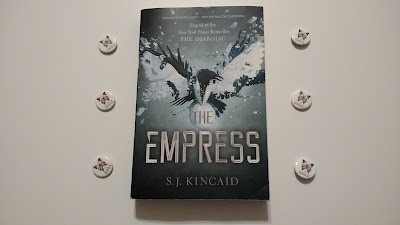 The cover of The Empress by S.J. Kincaid looks awesome! Happy Reading! I do hope your're doing better Alyssa :) I have to get caught up with the Breath of Fire series (I loved that book!) 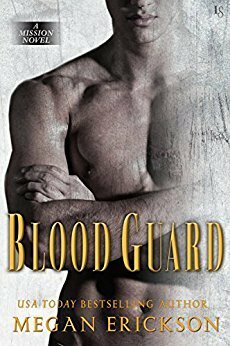 I'm starting Warcross next and I finished Blood Guard a couple of days ago and it was okay.